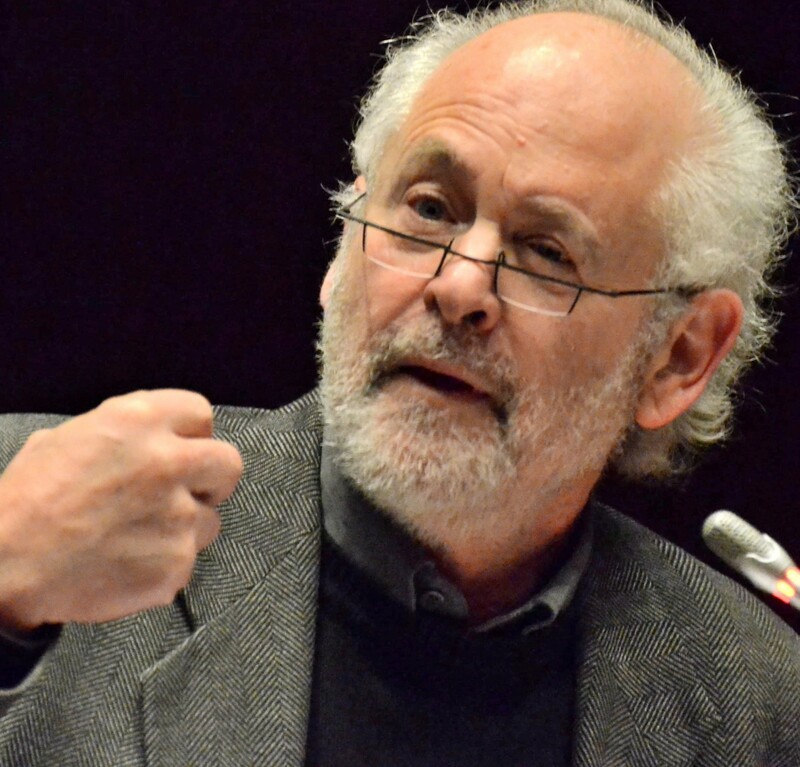 Raymond Suttner: No to hosting Commonwealth games! most hosts have been left with massive debt and often infrastructure that cannot be used sufficiently to justify their construction. In very few cases have hosts turned the events into a successful event where the income exceeds the expenses. Why then does SA a country in deep trouble, economically and in other respects allow itself to be the sole bidder to host the 2022 games? There seems to be a deep inferiority complex that stalks this land, where it is necessary to ‘punch above our weight’ in hosting every sporting event and to become chair of every possible international institution or the Africa representative on these. Have we not hosted enough things, for the moment? Posted on February 12, 2015 by raymondsuttner. This entry was posted in Basic services, Contemporary South Africa, Economy and tagged Commonwealth games of 2022, economic crisis, power crisis, Prestige projects, why must SA host?. Bookmark the permalink.